The Philadelphia 76ers are off to an uneven start to their 2018-19 regular season. Should they be concerned about Markelle Fultz's struggles? How about Dario Saric's cold shooting? Is the offense in general screwed? Should we be considering Joel Embiid for the MVP award? 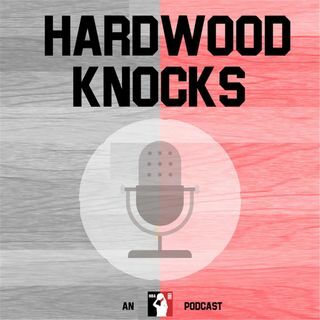 Hardwood Knocks brings in Chris Crouse (@CW_Crouse) of Hoops Rumors to investigate all things Sixers—including Ben Simmons' performance, early impressions of Landry Shamet and a potential late-season trade ... Maggiori informazioni target.